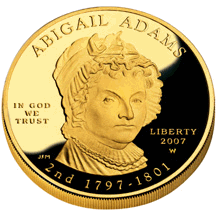 Abigail Adams was the wife of John Adams, the second president of the United States. She was a hero for all time because she had courage, adaptability, and faith. 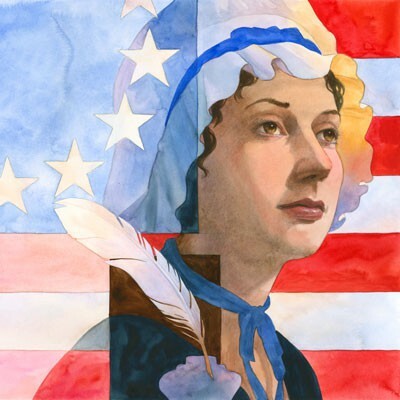 She raised and educated her four children and raised a farm all by herself while John Adams was writing the constitution in Washington, D.C. This was very courageous of her because women of her time depended on their husbands for money and all of their slaves and maids to do the household chores. She protected her children when battle raged near their home. She provided for her family by selling farm goods. John Adams was a traveling lawyer and he helped write the constitution, so he was away a lot. He wanted to be as close to his family as possible, so the Adams family moved a lot. Adams had adaptability because she did not complain about how often the Adams moved or about the house they moved into. She believed that one day, the U.S.A would become its own country. 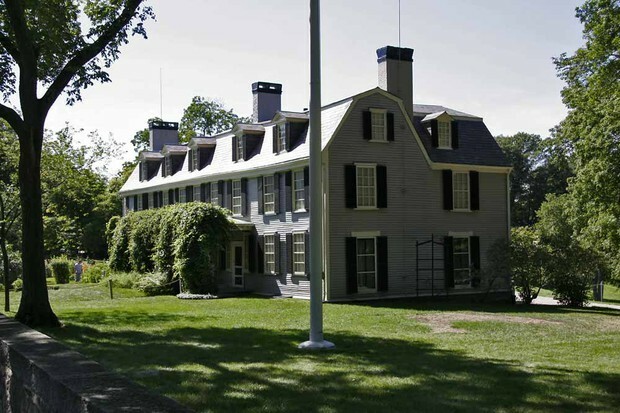 Adams wrote letters to John Adams about ways that they could make the country better. 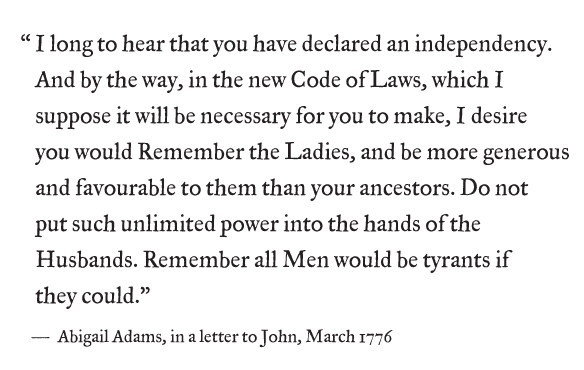 In her most famous letter, called Remember the Ladies, Adams wrote to her husband about how they should give women rights, too. That is one of the earliest forms of women's rights. 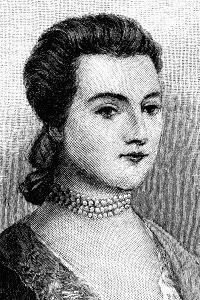 Abigail Adams influenced history because she knew, from the start that in order to give women rights they would have to fight.